Tobi Bakre, who emerged second runner-up in Big Brother Naija reality television show, 2018, has made quite a lot of juicy revelations. 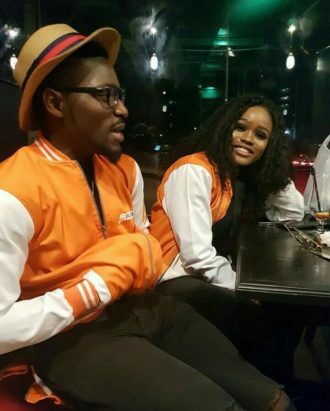 Tobi, in a recent chat with Punch talked about his relationship with Cee-C and how he felt about the kiss they shared – The Double Wahala housemate said though he bonded naturally with Cee-C, they soon found sides about themselves they didn’t like. Going into a place and being stuck with about 20 people, you would get to know everybody on the surface level and later bond with some other people on a deeper level. 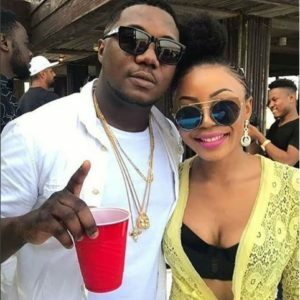 Initially, when I was the head of house, she opted to stay with me and I chose her, we started talking and it was a very natural bond because we had genuine conversations. I felt that she was a smart girl and we could flow mentally which is something I find very attractive in a woman. But I think over time, we saw other parts of us we did not quite like, so we had our several fallouts. Now that the game show is over, I am hoping to have a better relationship because I think the house put some of us under a certain pressure and we did not act as we would normally do in reality. I actually did not see us kissing because I felt she had a picture she wanted to paint to the world, so I never really expected a kiss despite the fact that we played around the house and it was almost as if we were flirting with each other. Even when she kissed me, I thought she was playing a game with me and this is me being honest. The kiss came to me as a surprise and for a few days, I was worried because I began to wonder what game she was playing. That was a situation I did not understand. 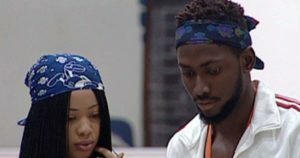 BBNaija: Should Miracle Share His N45 Million With Nina?